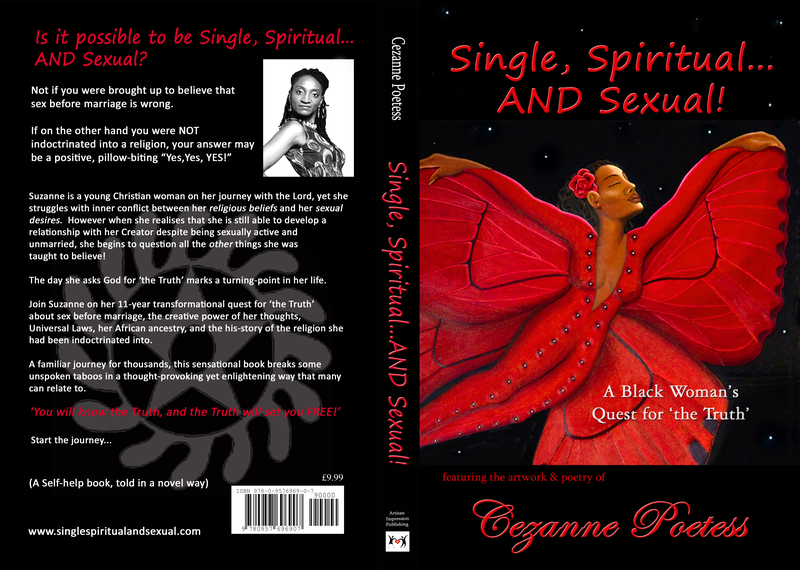 BOOK LAUNCH INVITE: ‘How to Get the Ring On Your Finger’ Sun 1st Dec | "Join me on 'the journey' of self Discovery!" My latest Self-help book ‘How to Get the Ring On Your Finger’ is now available to download from Amazon for only £1.92! 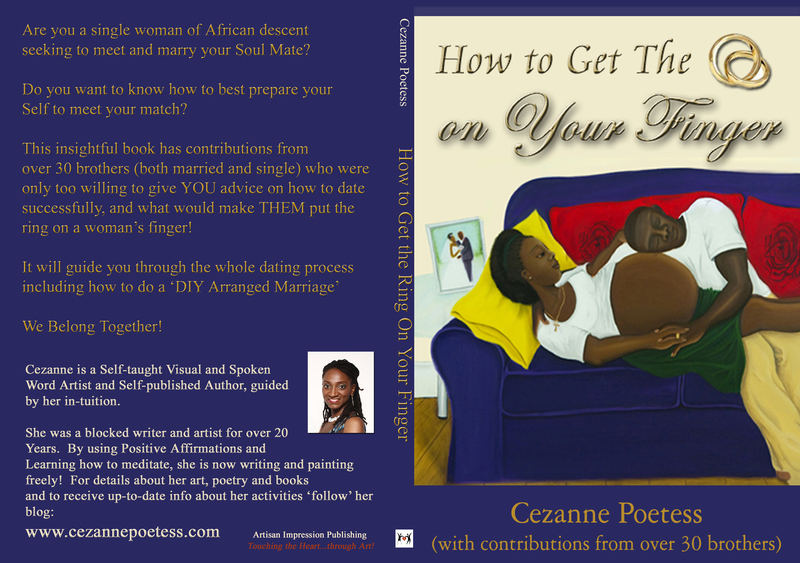 LOOK INSIDE the book to Preview it then ‘Buy with 1-Click’! 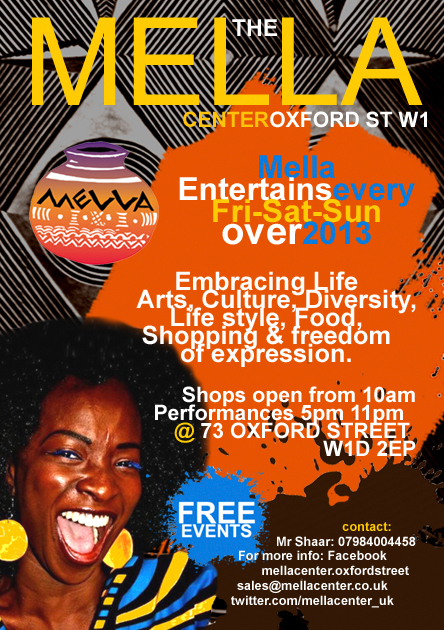 BOOK LAUNCH: SUN 1st DECEMBER @ The Mella Center, Oxford Street! 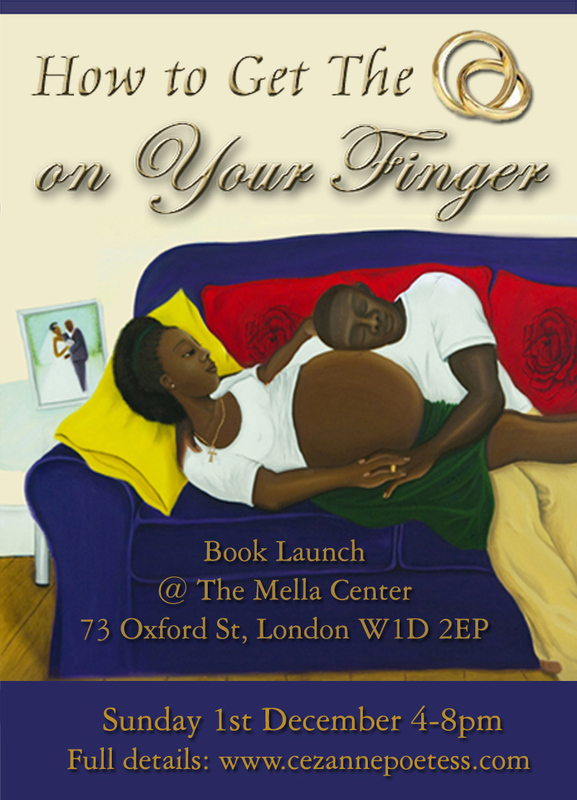 Join us for the launch of ‘How to Get the Ring On Your Finger’ on Sunday 1st December @ The Mella Center, 73 Oxford Street London W1D 2EP, from 4-8pm! Download the book and read it beforehand, then come and discuss the topics raised in it at the launch – some of the brothers who contributed to it will also be there to join in the discussions; this event is for both the sisters AND brothers to take part in a healthy discussion! I will be reading an extract from ‘How to Get the Ring On Your Finger’ called ‘Sitting in the Silence’ at ‘Bring Back the Love’ this Thursday 28th November at the Bernie Grant Arts Centre (Studio), Town Hall Approach, London N17 (nearest tube: Seven Sisters). Come and join in an evening of serious laughter as we explore relationship issues through drama and debate! 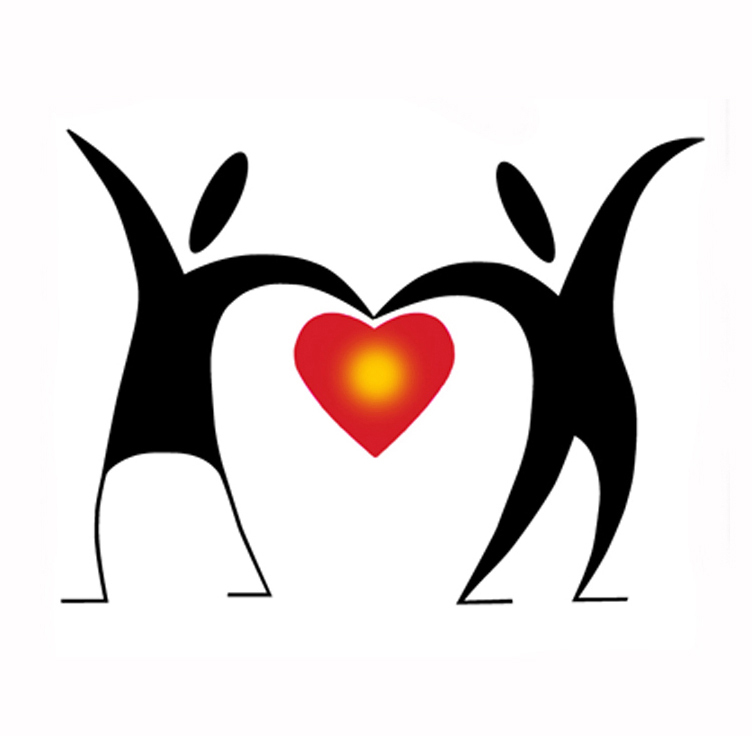 I have been working with BAP (Black Arts Production) Theatre for a number of years, and we are committed to solving our relationship issues through the Arts!